Pen Pals and Back to School with Smiggle. Over the past few weeks we have been busy here writing to our new Pen Pals thanks to Smiggle. 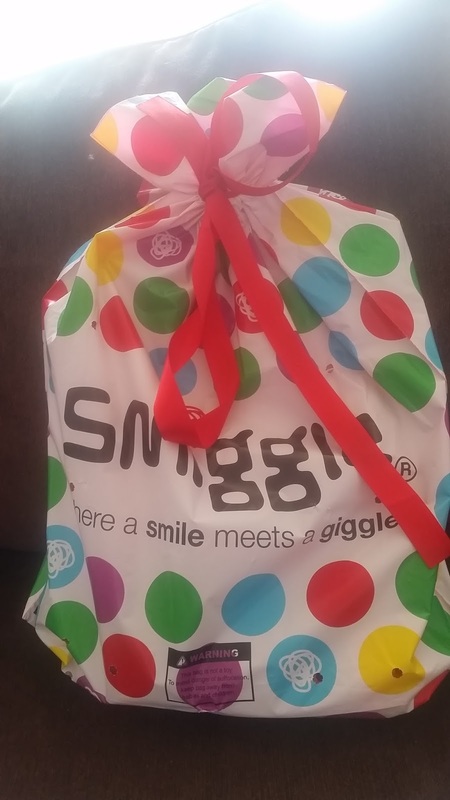 Smiggle paired up the children with other bloggers children throughout the UK and beyond and ever since they've been sharing their news, jokes and general gossip with each other. All three of my children were paired up and very excited to find out all about their new friends. Smiggle sent us some lovely back to school goodies to help them on their way. With our novelty notebooks and gorgeous gel pens, we had everything we needed to write our letters. With so much to say and little space to write it in, they decided to keep their letters short but sweet. Lily wrote about her recent trip to Blackpool and how much fun she had whereas Ryan wrote about his favourite sport (football) and how much he loved it. 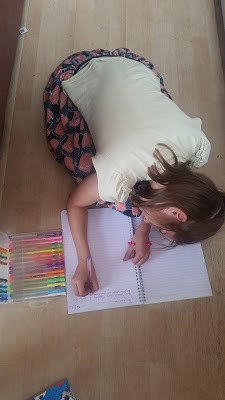 Writing to Pen Pals was lots of fun and a great way to get them to practice their writing skills whilst on their Summer holidays from school. Both children loved writing their letters and can't wait to get a reply back one day in the near future. It's very exciting now. Smiggle products are lovely and always so much fun. Lily loves it when we visit our local store as everything is so bright and pretty. She always wants everything when we go in, on our last visit she got a fluffy animal pencil case and some super cute pencil erasers for when she returns to school. 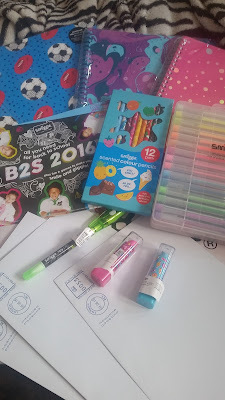 Back to school with Smiggle is always fun and exciting. Lily can't wait to show all her friends her newest Smiggle addictions as lots of her friends love Smiggle too. 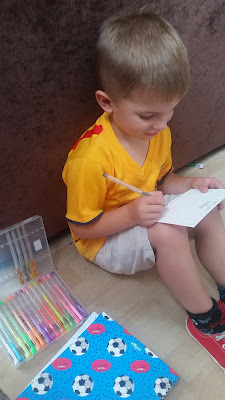 My youngest two are looking forward to returning back to school in a few weeks time although they're also a little sad that their Summer is almost over but Pen Pals are for life, not just for Summer (hopefully) so who knows what friendships could form from this. Thank you Smiggle for inviting us to join in your Summer Back to School Pen Pal activity. The children have really enjoyed themselves and had lots of fun on their journey.